What do Sydney, Melbourne, Singapore, London, Paris, Rome, Tuscany, Venice, Warsaw, Berlin, Munich, Hong Kong, Malaysia and Queenstown, all have in common? You’d be right in saying not much but there is one uniting factor! These are just a few of the far-flung corners of the globe that our travel editor, Penny Lewis, has travelled over the past couple of years. With a trip to Tokyo fast-approaching, we managed to tie down Penny and pick her brains about travel beauty hacks and tips. While we're all for beauty editor skincare tips and 12-step routines, we were quietly comforted to learn that even the professional frequent flyers like to keep it simple. bh: Do you notice changes in your skin after a long-haul flight? Penny: I know people say how dehydrating flying is, but because I suffer from “shiny face syndrome” and my face still gets a bit oily even though I am in my late 40s, it never really hits me that hard. So no, no real changes of note. I make sure I drink lots of water, so that helps. bh: Do you pack any beauty essentials in carry-on for longer flights? Penny: My usual lipstick, M.A.C Lady Danger, is always on hand! I also take perfume and deodorant in my carry on. I usually pack hand cream but never end up using it. Not really beauty, but more of a health thing – I like to take hand sanitiser, especially as I frequently see people wiping their noses with their mitts and then touching the entertainment screens in front of them. Yuck! I always wear compression socks for long-haul flights. So unattractive, but they stop my legs from swelling up. I also love a good mist toner to refresh my skin! bh: Do you find it hard to pick what beauty products to pack for trips? 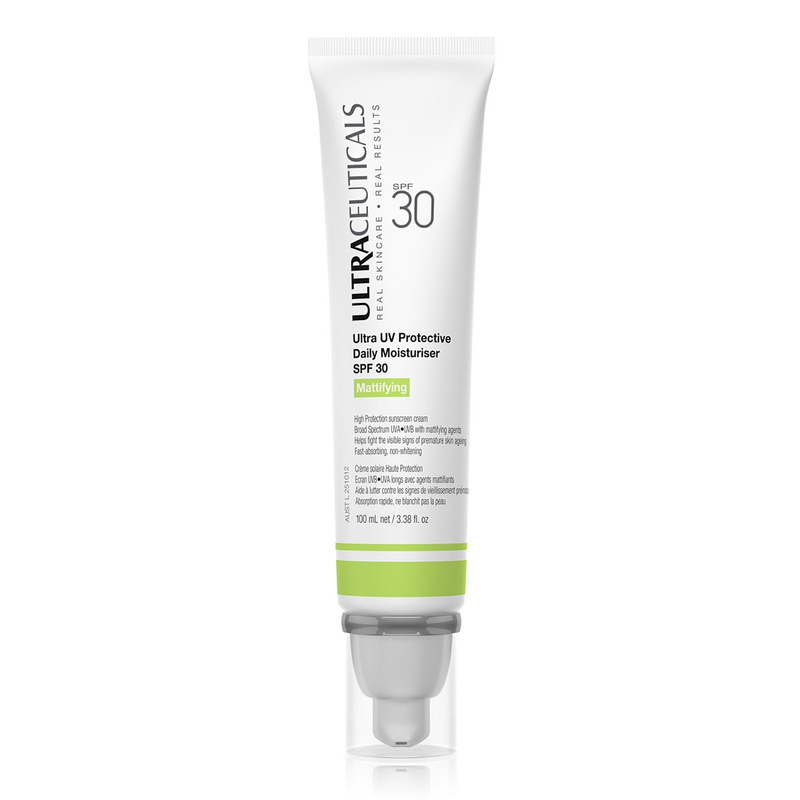 Penny: I am pretty straightforward – as well as the normal makeup and skincare I always pack my Ultraceuticals Ultra UV Protective Daily Moisturiser SPF 50+ Mattifying as I have quite a lot of pigmentation on my face and don’t want any more. I definitely recommend auditing what’s in your check-in toilet bag so you’re not carting stuff around unnecessarily. bh: How do you treat your skin after a busy week of flying? Penny: I love massages so always book in a full body massage or three when I head away on holiday. I also love facials so try to book those in too. The most amazing massage I've ever had was at the Tiare Spa at the Pacific Resort in Aitutaki - it's a MUST when there.  I also love the Spa InterContinental at the InterContinental in Fiji. bh: What are your non-negotiable travel essentials? 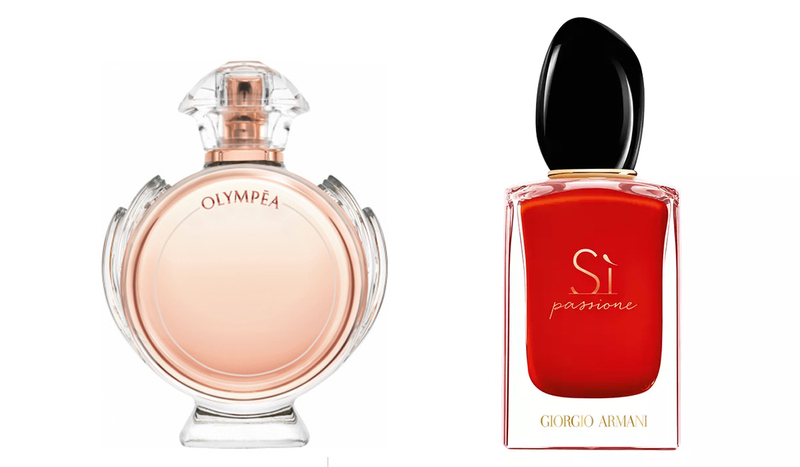 Penny: Sunscreen, lipstick, deodorant, dental floss and perfume - at the moment I'm switching between Paco Rabanne Olympea and Giorgio Armani Si Passione. What are your best beauty tips for long-haul flights? Compression socks are a must for me also. My Shiseido Waso Beauty Sleeping mask I use on the plane because it’s clear and you don’t need to wash off : ) and my fav Mecca lip balm to keep my lips super soft and also my hydrating mist spray for my face and of course hand sanitizer because as we all know planes are full of germs!